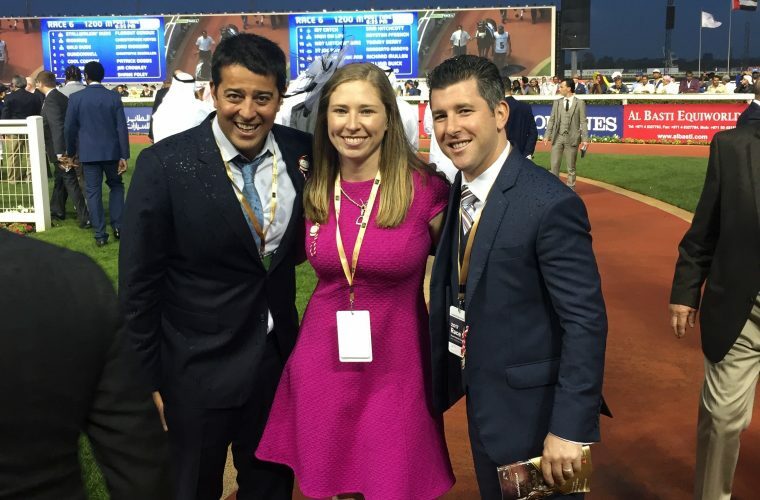 Sol Kumin hired BSW Bloodstock to manage his fledgling racing stable in April of 2015. On January 5, 2016, he was awarded the 2015 OwnerView New Owner of the Year award. 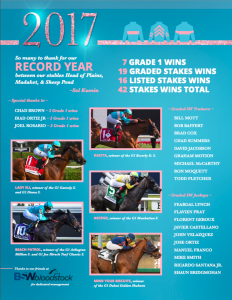 Topping that accomplishment, Kumin and partners returned in 2016 to enjoy 7 G1 wins, 4 G2 wins and 4 G3 wins. It was hard to imagine 2016 could be topped but Kumin and his partners returned this year to amass an amazing 7 G1 wins, 11 G2 wins and 8 G3 wins.